The episode begins with a fight between some homeless kids, Lili Taylor and Frank Whaley. In the fray a homeless man gets shot. Cat woman is there and a bystander. She watches over as Gordon looks over the corpse of the homeless guy. She is quite the lurker. Turns out there is a market for kids under 16. There is a massive kidnapping of homeless kids has been going on for awhile to the police. Gordon and his partner fight over if these kids are important enough to worry about. Enter Edward Nygma at the police station again...just to be annoying. Shocking. These disappearances take us to Fish Mooney a mob boss(ish) played by Jada Pinkett Smith. I have to say she is phenomenal and one of the highlights of the show. Penguin is back and we watch him hitchhiking. He kills one of the kids who officers him a ride. The other he tries to ransom but is thus far unsuccessful. Carol Kane plays Penguins mom and it is interesting to say the least. Carol Kane plays every Carol Kane character she has ever played. Bruce Wayne is having trouble adapting to life after his parents death and has started burning and cutting himself. Alfred asks Gordon to help and Jim goes to Wayne Manor and has a chat with Bruce...did it do any good? Who knows but we shall see. As the episode progresses we follow the progression of the case of the missing homeless kids. Periodically Lili Taylor pops up and I have to say she did an amazing job. Cat a.k.a. Selina Kyle keeps getting almost caught in the kidnapping net. At the end of the episode she talks to Gordon and tells him he knows who killed the Waynes...cut scene. So here is the lowdown. This episode is much better than the last. I really liked it and I am now excited for next week. I love this show. I am not going into a recap as the hokey techy stuff makes me laugh. But still, I love this show. This show has angst, heart and action. You can not beat that combination. I love love love it. 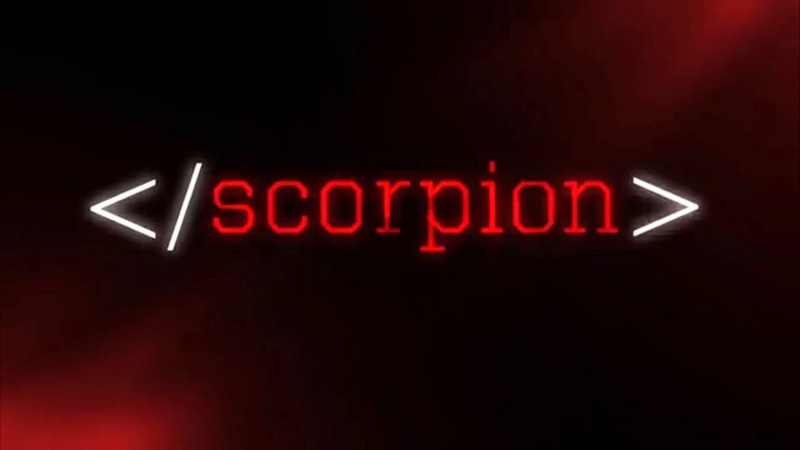 The greatness of Scorpion and...ok Gotham... gives me something to look forward to during the Monday blahs.